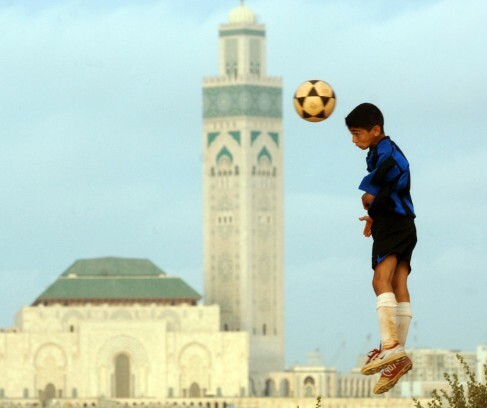 The Kingdom of Morocco is a constitutional monarchy in North Africa. 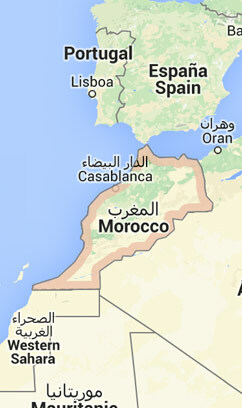 It has a surface area of 458,730km² and a population of more than 32 million people. 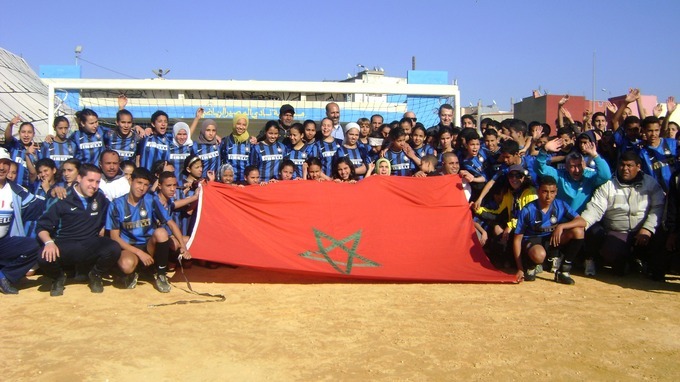 The official language is Arabic and its capital is Rabat. 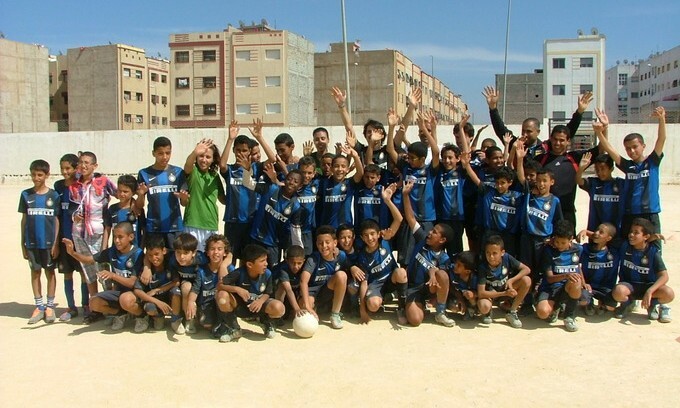 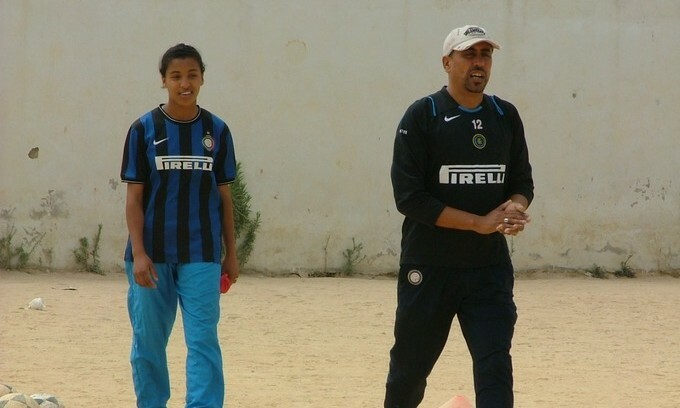 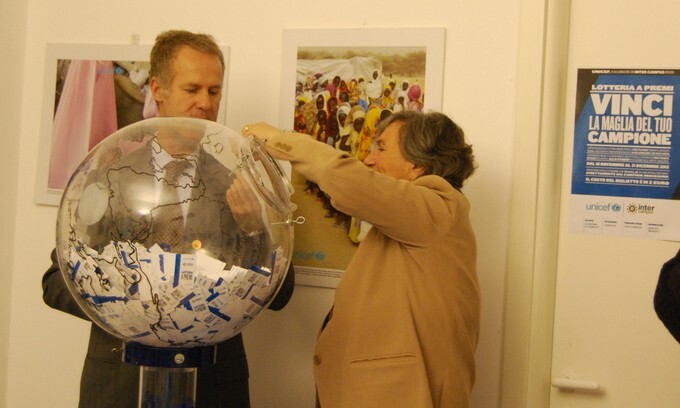 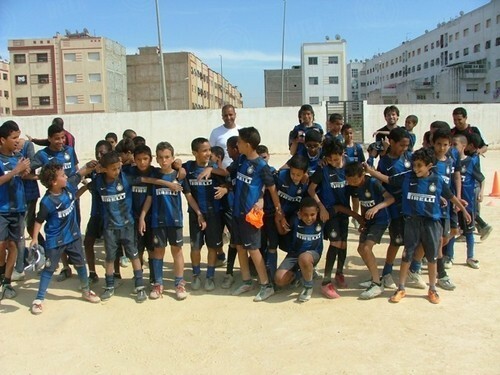 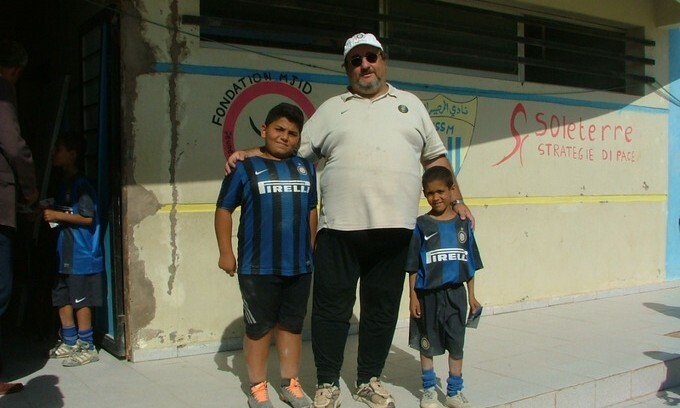 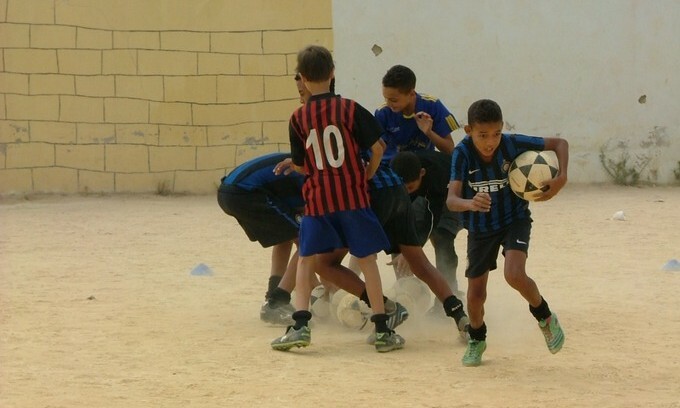 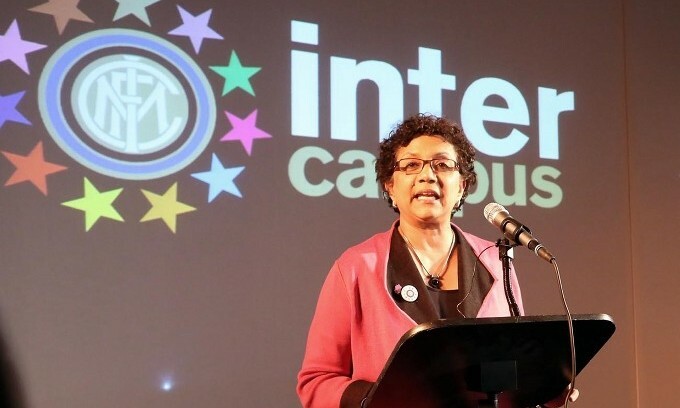 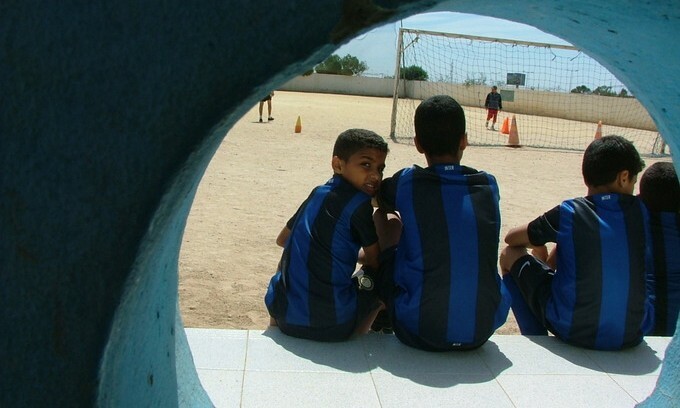 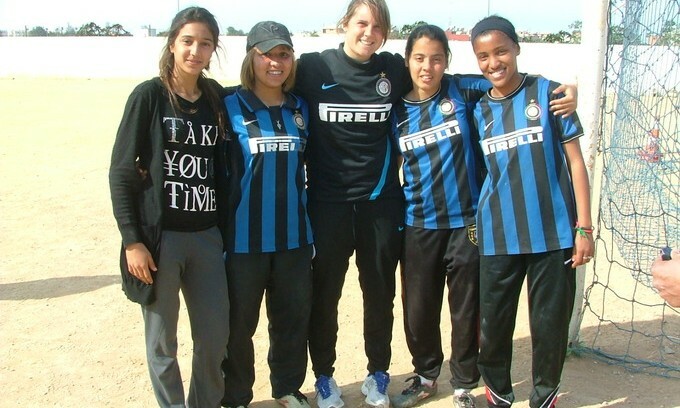 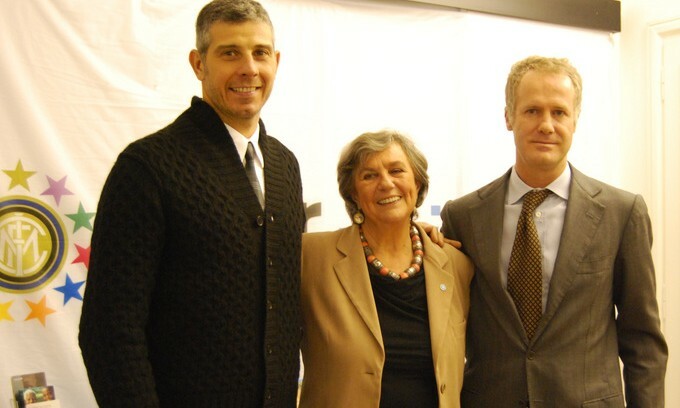 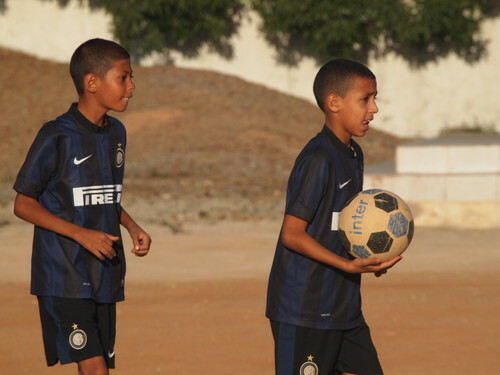 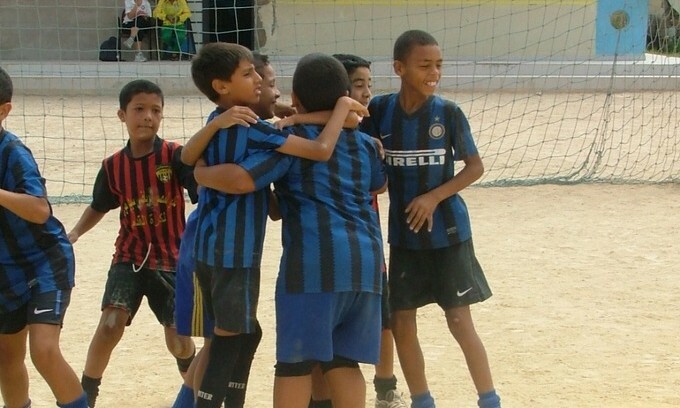 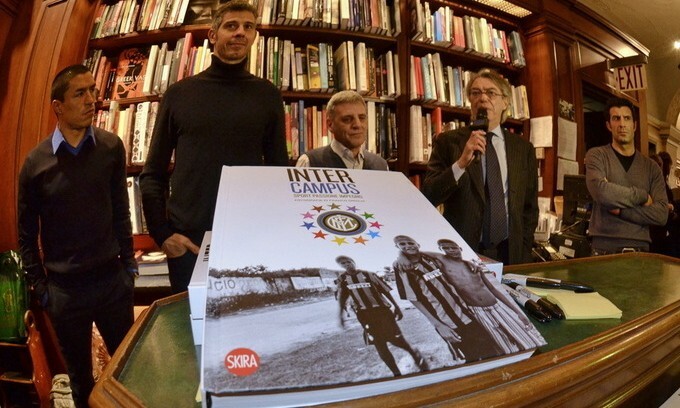 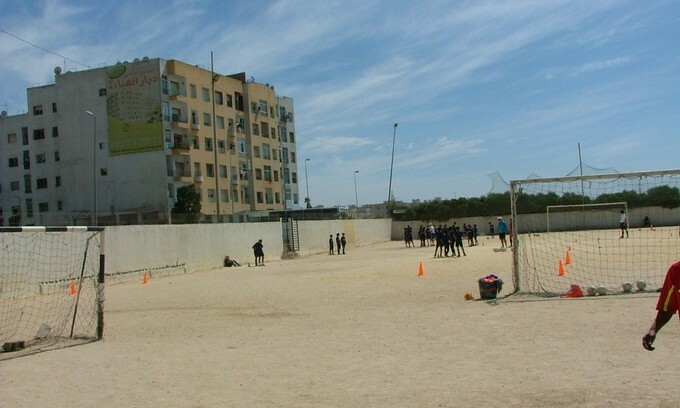 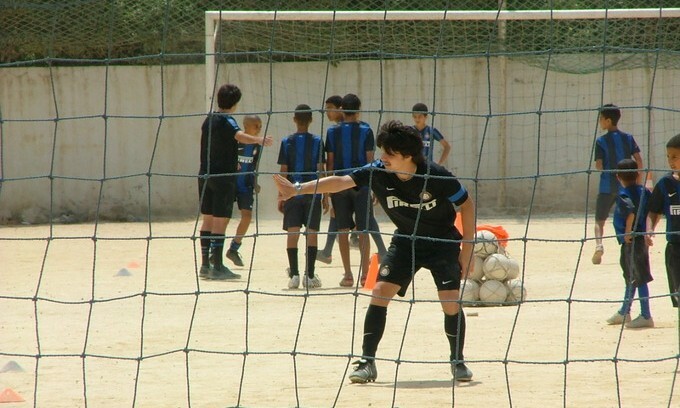 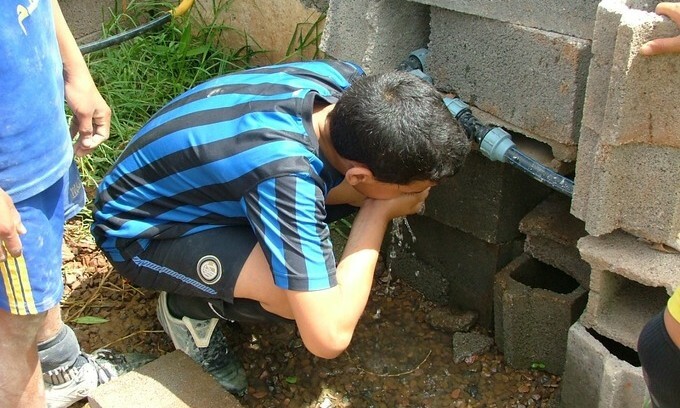 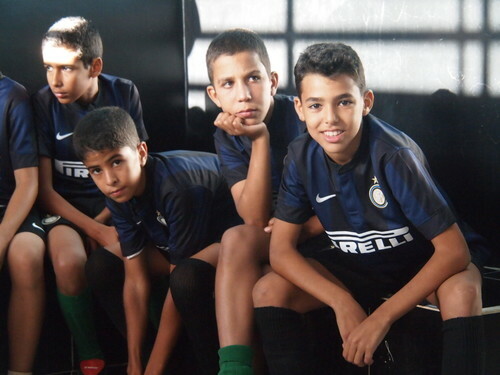 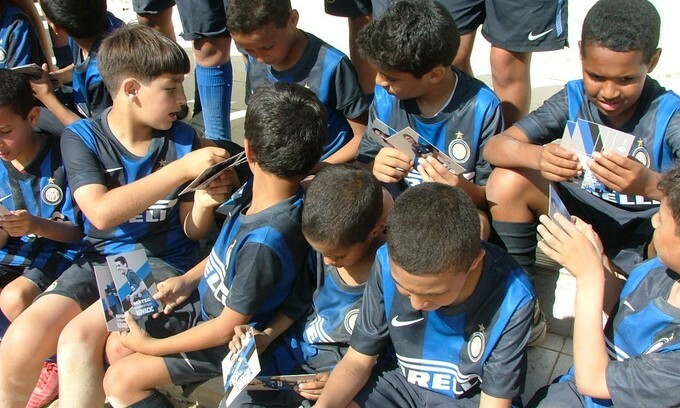 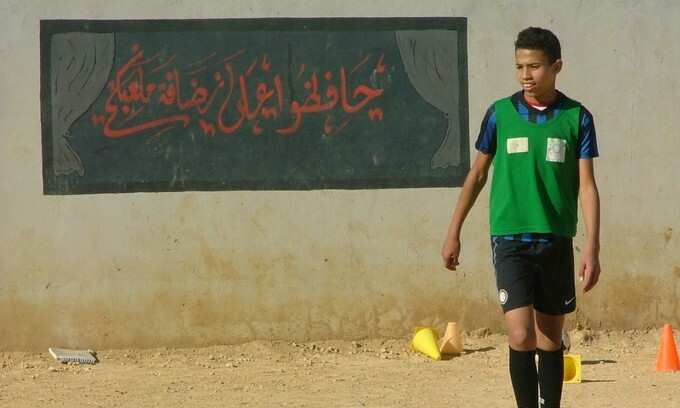 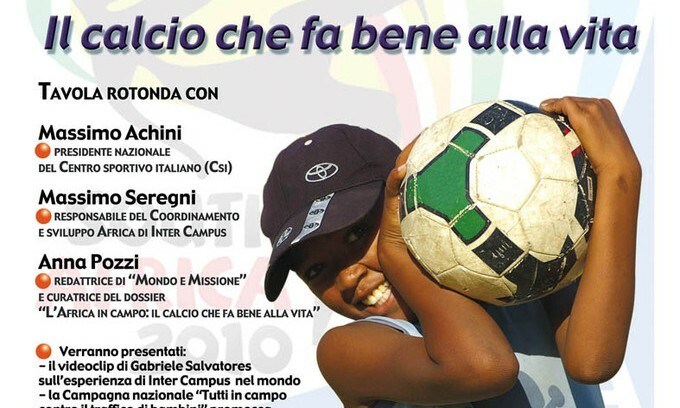 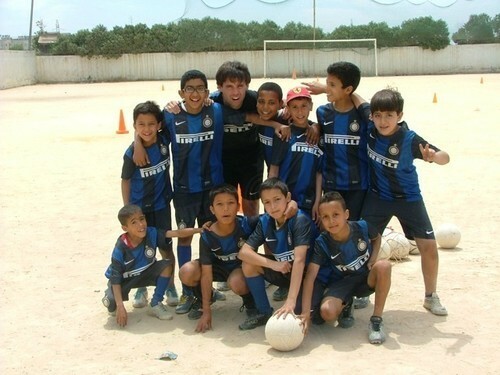 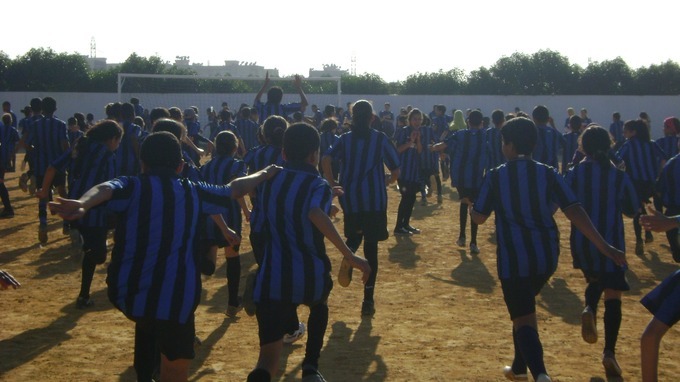 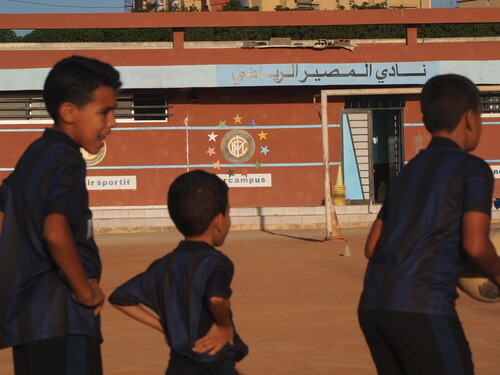 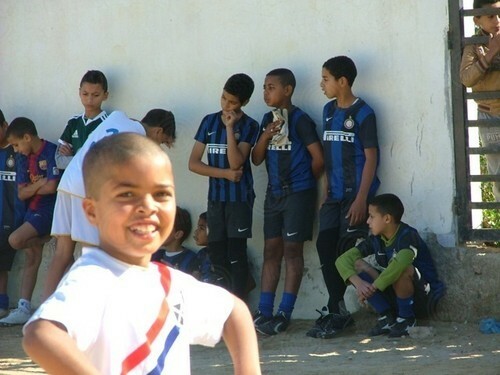 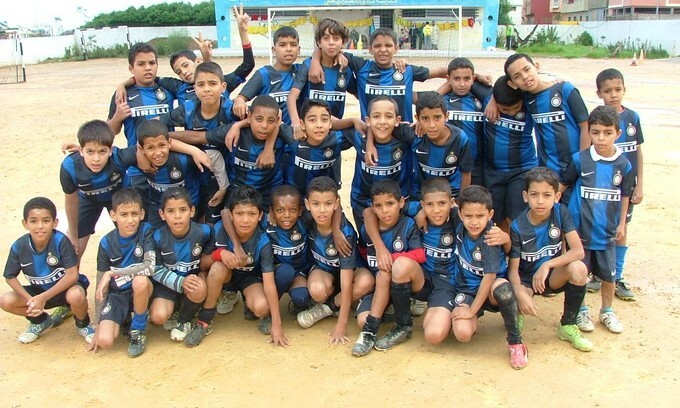 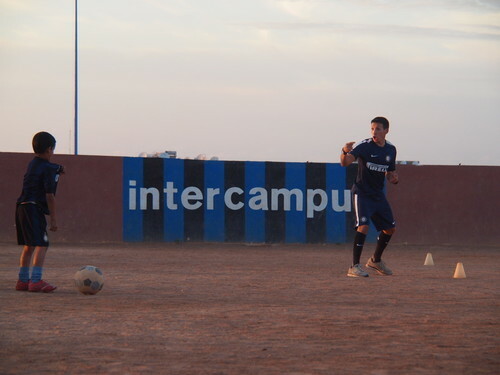 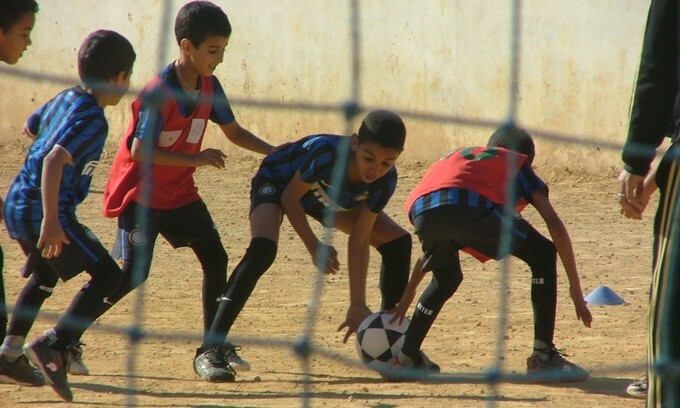 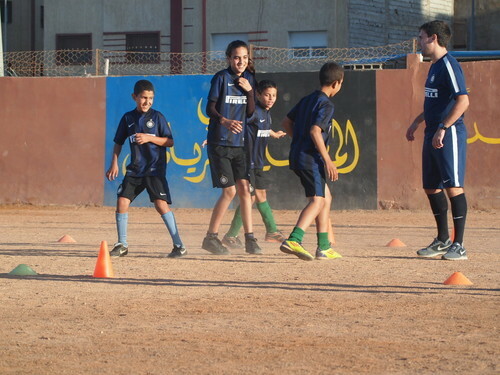 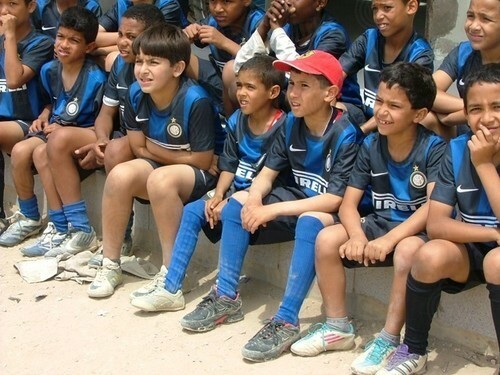 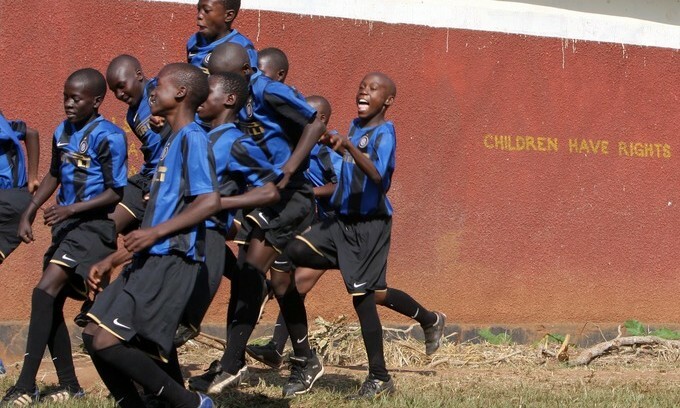 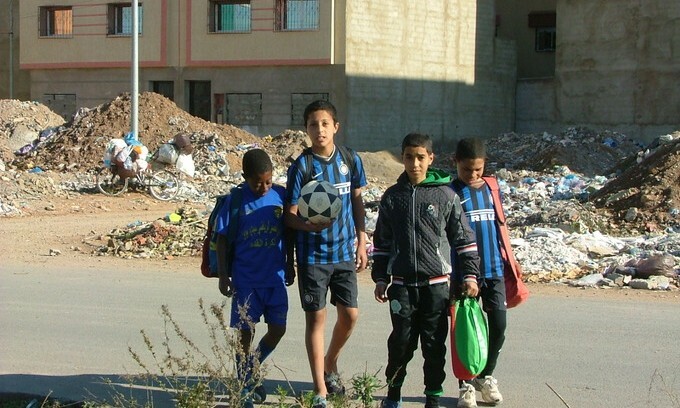 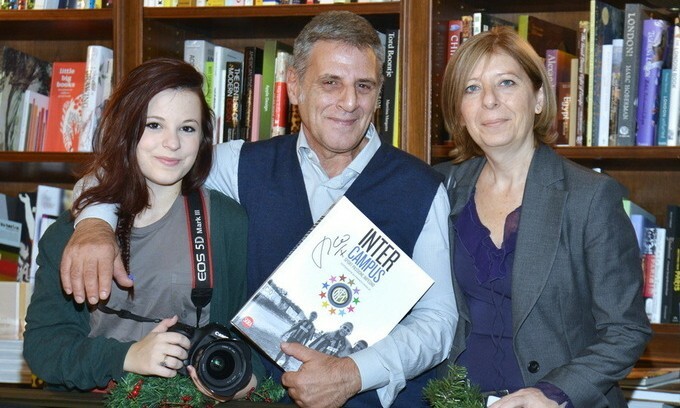 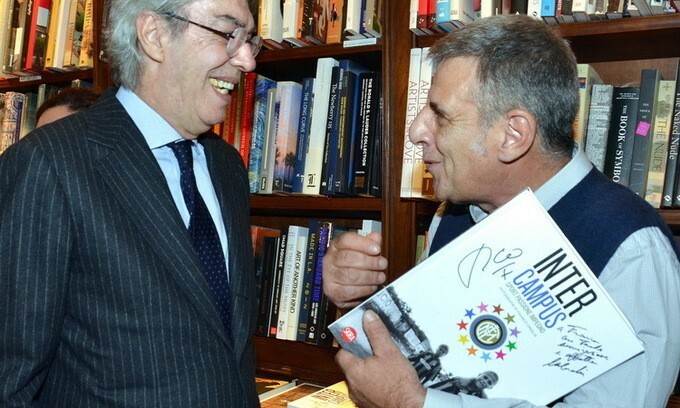 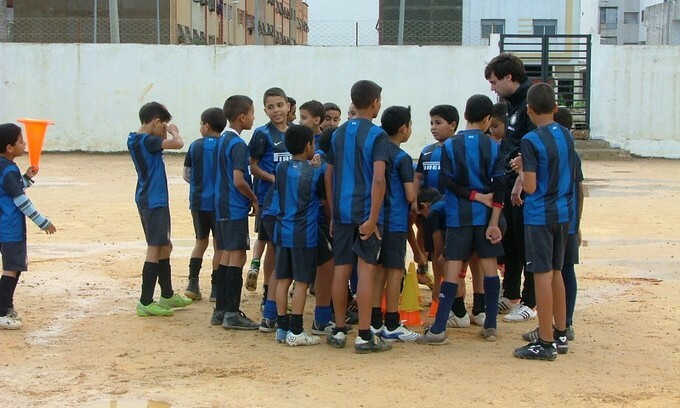 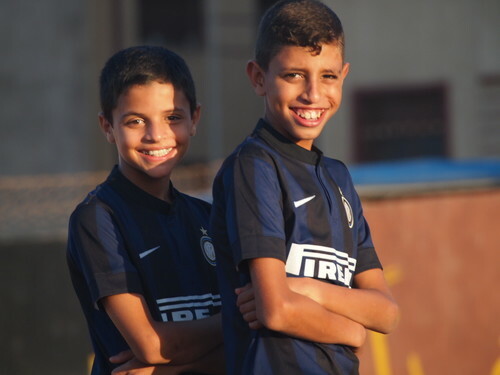 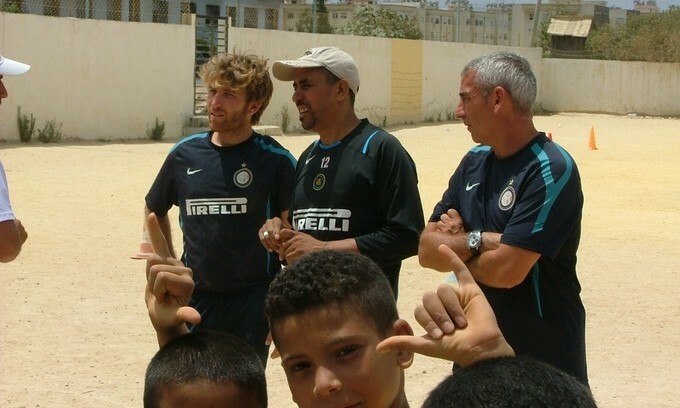 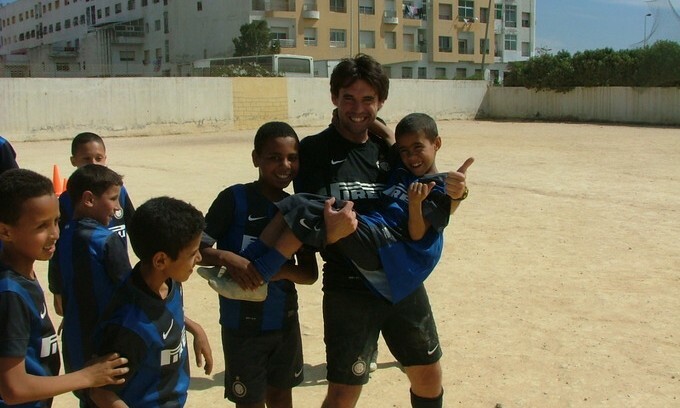 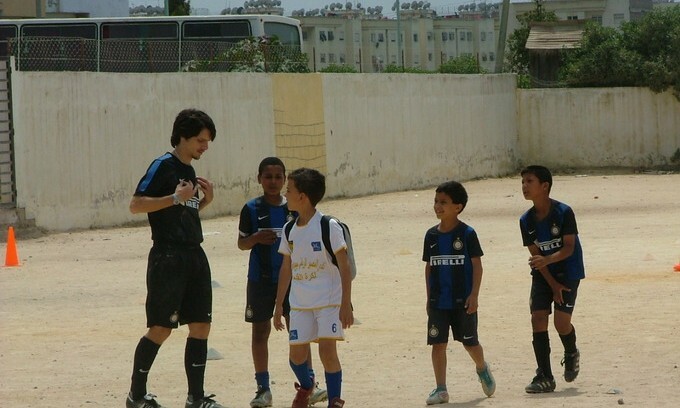 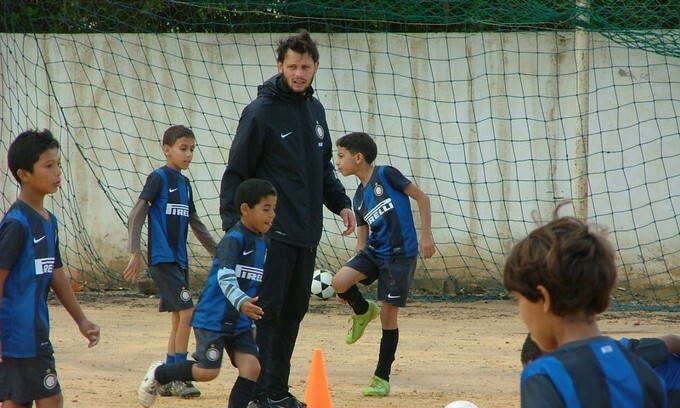 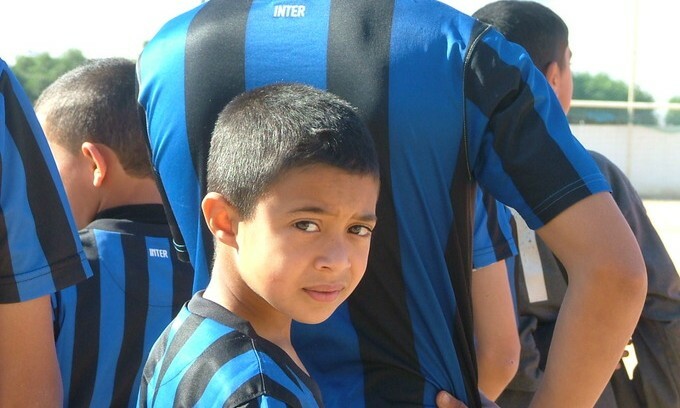 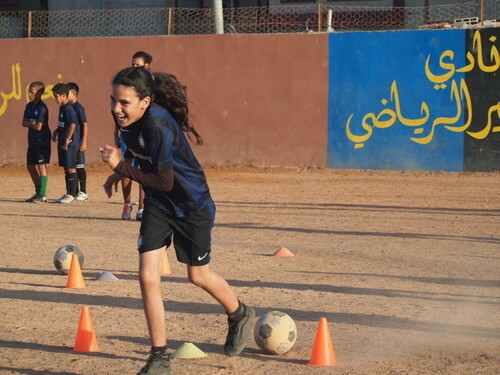 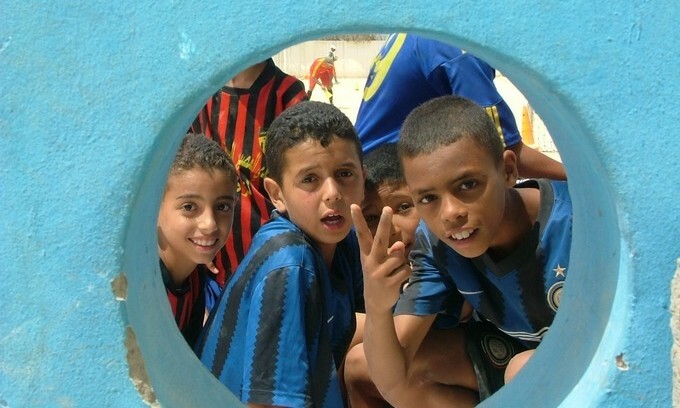 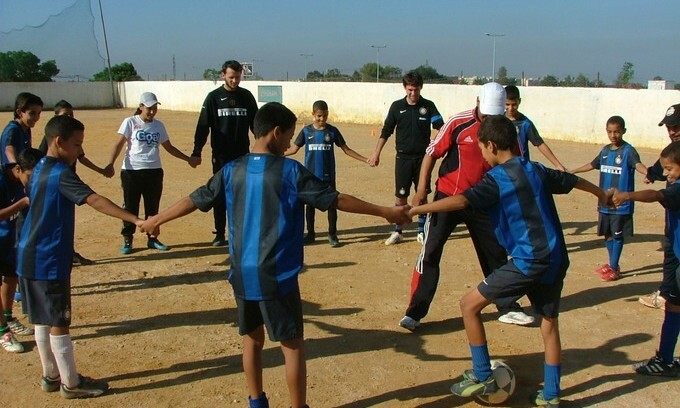 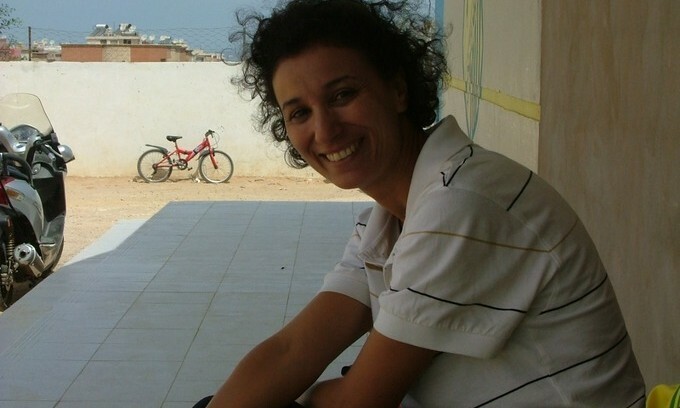 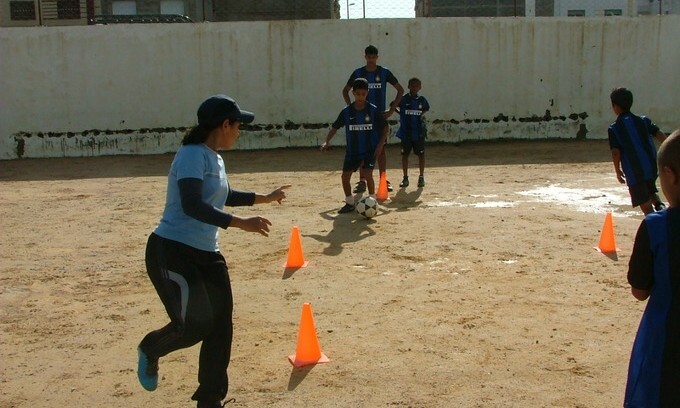 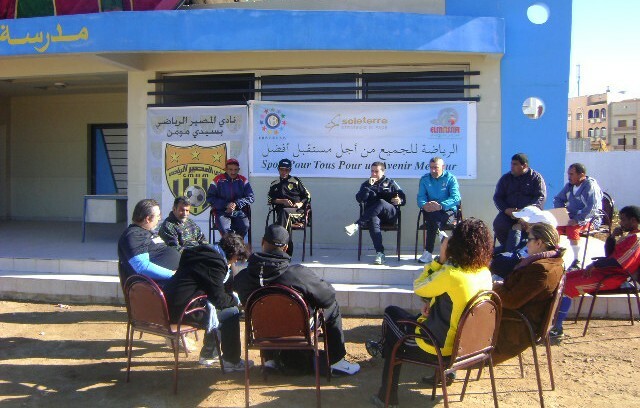 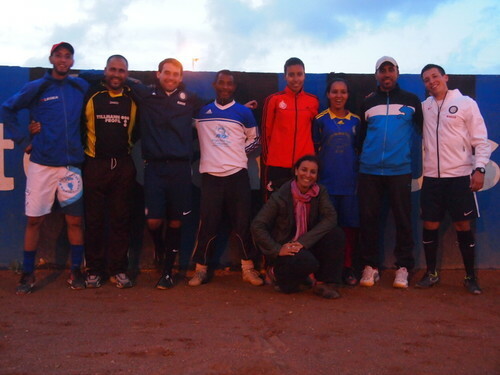 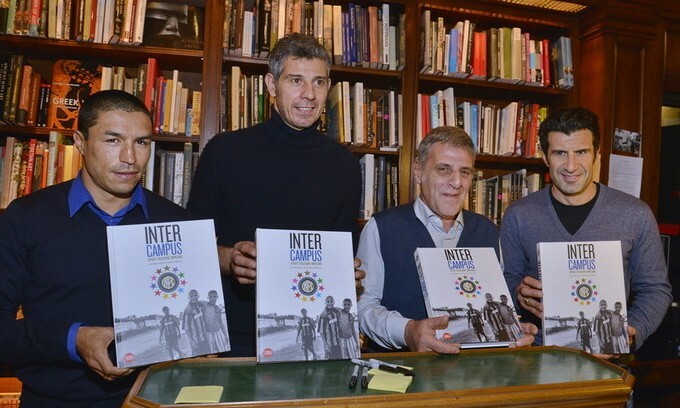 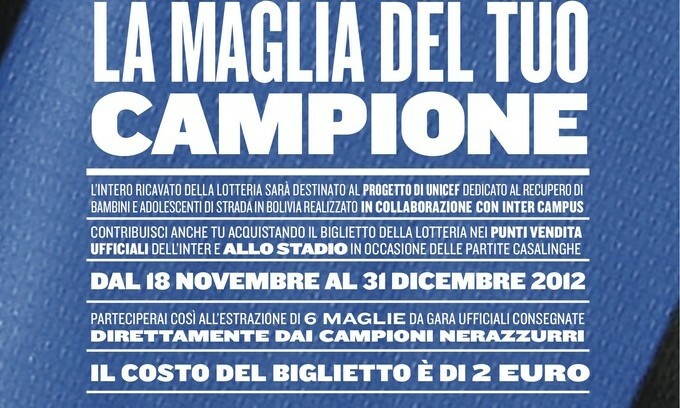 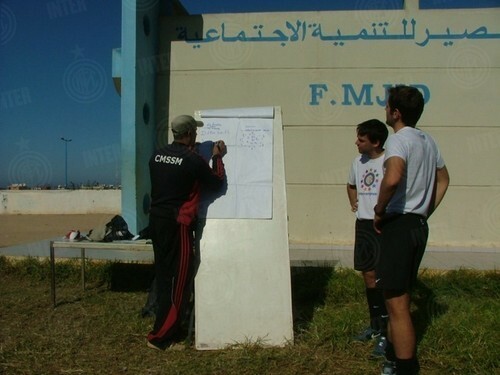 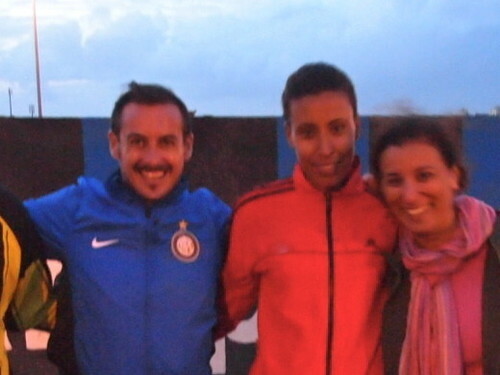 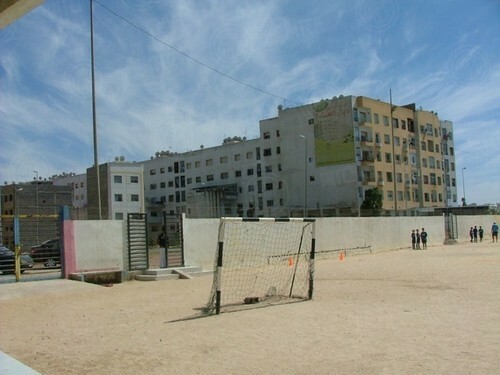 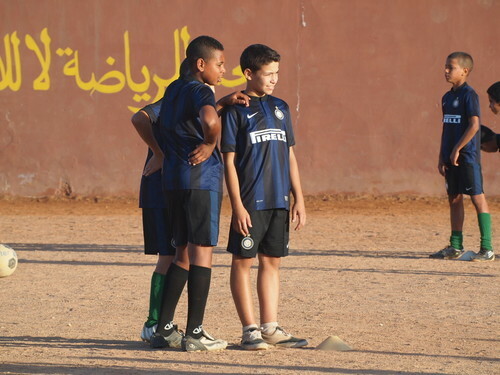 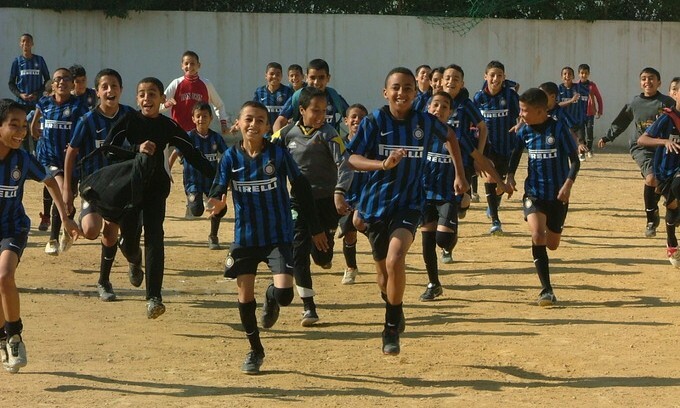 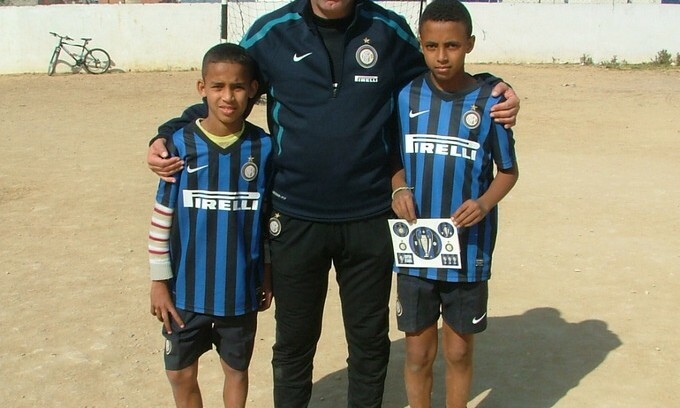 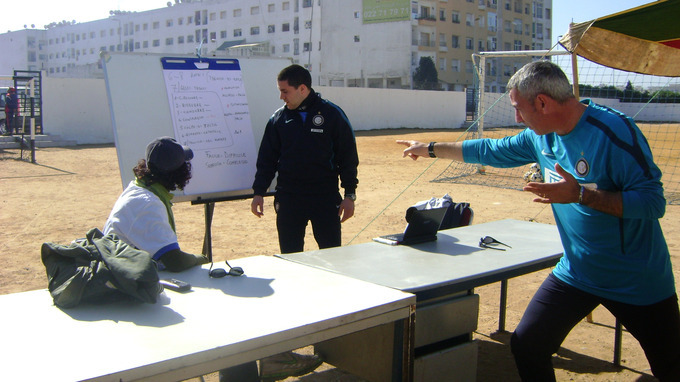 Inter Campus has worked alongside association El Messir since 2005 to fight social exclusion. 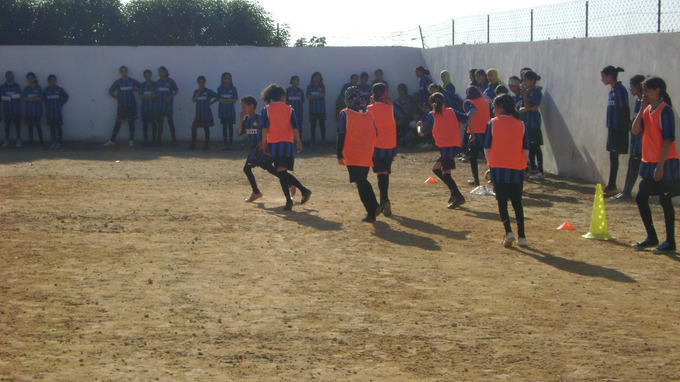 The programme works with 200 boys and girls from the run-down Sidi Moumen neighbourhood on the outskirts of Casablanca, focusing specifically on supporting literacy and female integration, as well as training the local instructors.